Megan graduated from the Two Year Rep course at Fourth Monkey Actor Training Company in 2018; she has also trained at Mountview Academy of Theatre Arts on their One Year Foundation in Acting. 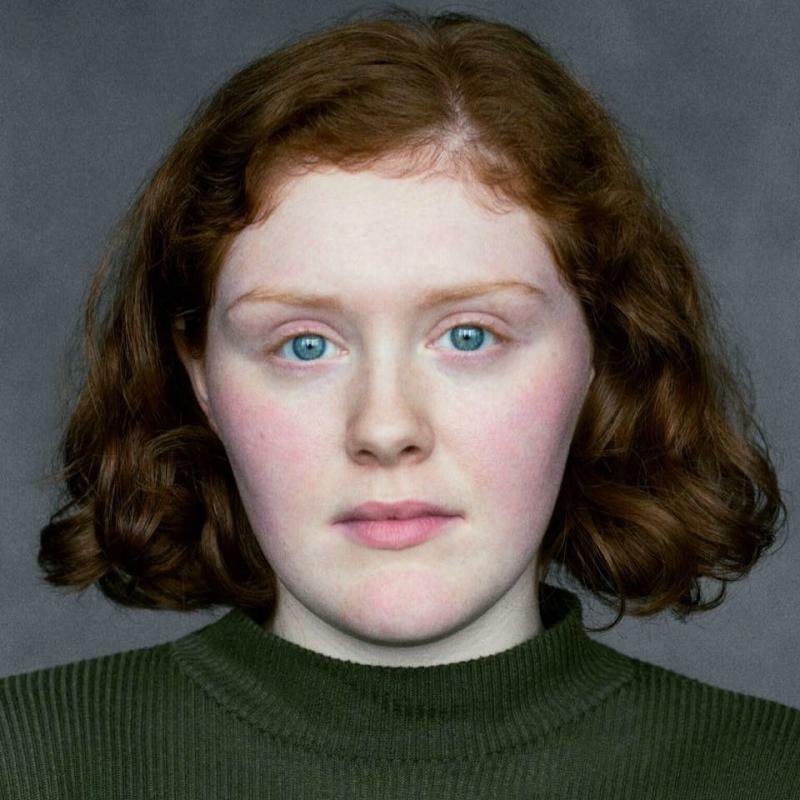 Megan has recently performed at Edinburgh and Camden Fringe Festivals with Fourth Monkey’s ensemble - led devised show ‘The Woman and the Canvas’ where they received successful reviews. As well as a strong physical performer, Megan is also a keen theatre maker. Has a good ear for accents.